Okay, it’s the last day of the year and this blog will be a year old tomorrow, so I am posting a recap of everything that’s happened in 2009. Hope everyone has a great time tonight and a fantastic year ahead. The year started with Terminator promo and press tours. 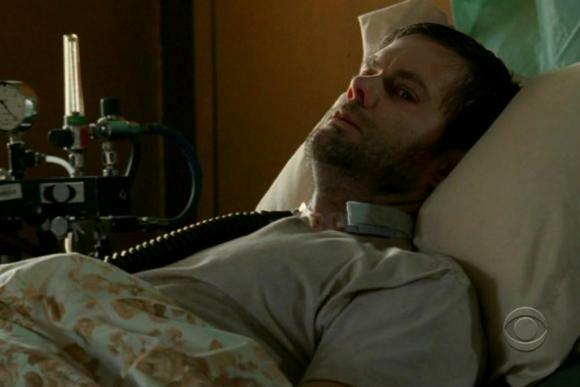 The show returned with the last nine episodes in the Friday slot in mid-February. Later that month, Garret was spotted filming Winter’s Bone in Missouri. The film will premiere at the Sundance Film Festival in late January. If anyone plans on going, the Sundance screening schedule is here. The Last House on the Left opened on March 13. The reviews ranged from excellent to free branding campaign and the film made it to several lists of best horrors of the year. In October, it won a Reaper Award for Best Theatrical Release in 2009. 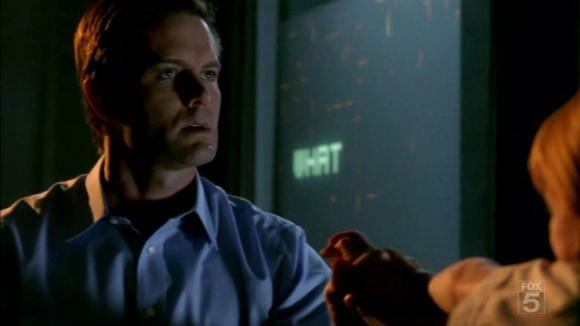 Toward the end of the month, Garret played his fifth character on T:SCC, the Skynet virus from the future. Previous four were George Laszlo, Cromartie, the Beastwizard and John Henry. 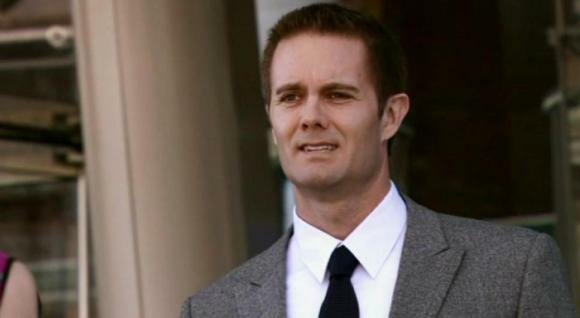 In late March, the first pictures from Burning Bright appeared online. Burning Bright was later renamed to Ravenous and it still awaits theatrical release. In November, it was screened at the AFM. The first reviews were pretty positive. In early April, Water Pills had its U.S. premiere at the Florida Film Festival. Jasmine Jessica Anthony walked away with a grand jury award for best performance. Also in April, two series finales aired two days apart. 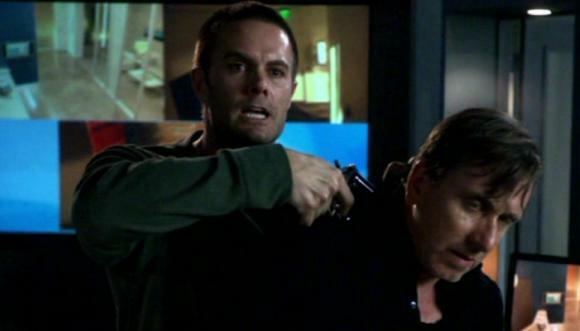 Garret snuffed the TV crew and gave Damian Lewis his final headache in Life on April 8. Life season two was released on DVD on August 25. The Terminator finale aired on April 10. Despite cancellation, the show made it to #8 on the list of the Top 10 Most Pirated Shows in 2009. Last year, it was the only new show among the top 10, at #4. 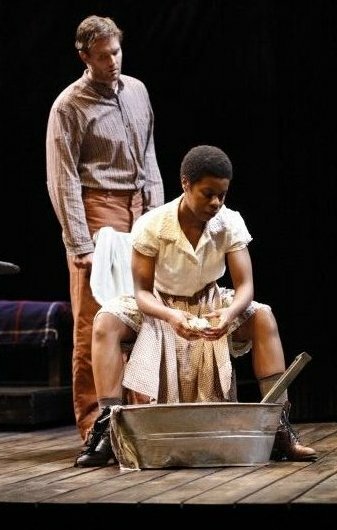 In the meantime, Garret joined Delroy Lindo and Roslyn Ruff in Things of Dry Hours, a play by Naomi Wallace about communists in 1930s Alabama. Rehearsals started on April 21. The first trailer for The Road hit the web on May 15. 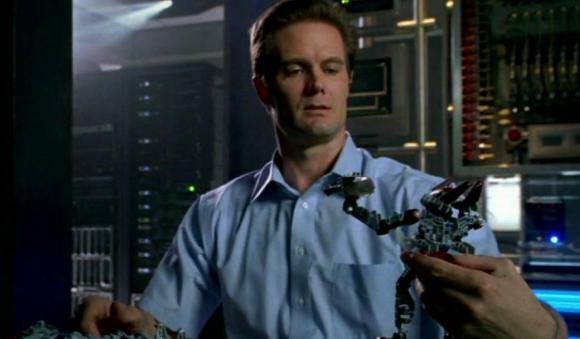 On May 18, Fox announced that they would not be picking up Terminator for a third season. Even though there has been talk of a possible TV/DVD movie, Terminator rights are currently up for grabs and in limbo until February 2010. 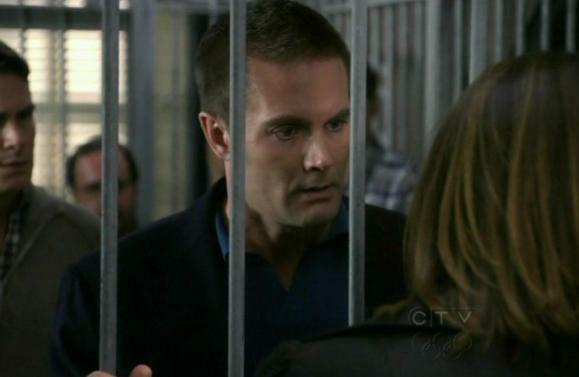 On May 20, Garret appeared in the season finale of Criminal Minds. 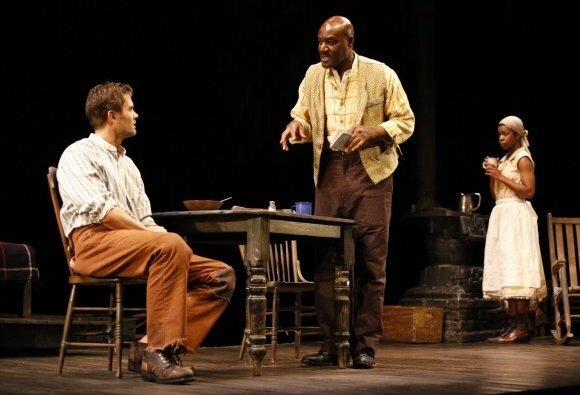 Two days later, Things of Dry Hours went into previews at the New York Theatre Workshop. The show premiered on June 8 and ran through June 28. Critics liked the cast, but were divided on the writing. 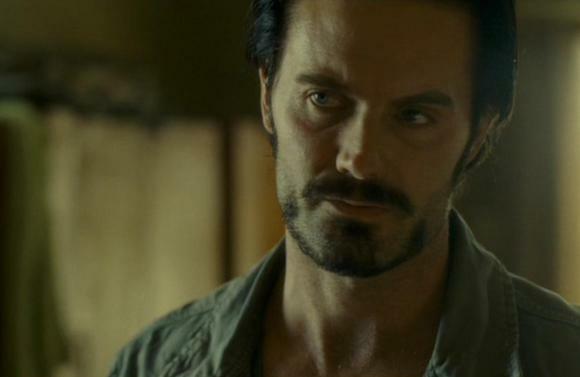 At some point over the spring/summer, Garret was cast in Madeleine Stowe’s Unbound Captives, an independent western epic with Hugh Jackman, Rachel Weisz and Robert Pattinson. If they get financing in time, the film will go into production in March (at the earliest). In late July and early August, Garret filmed two TV guest appearances, on CSI and Lie to Me, and a short film, One Night Only. 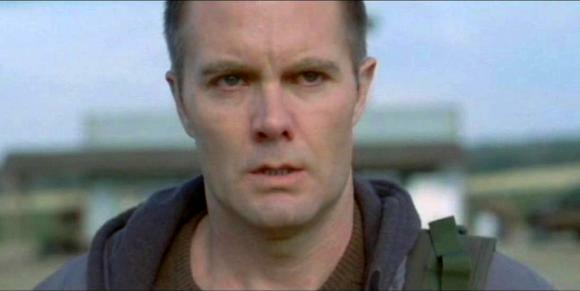 The Last House on the Left was released on DVD in mid-August. 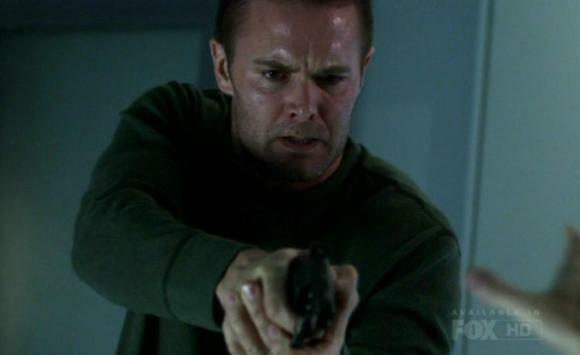 Later that month, Garret was spotted filming the season three finale of Burn Notice. The episode will air in March 2010. The trailer for One Night Only was released on September 2. On September 3, The Road had its world premiere at the Venice Film Festival. Ten days later, it was screened in Toronto. Terminator: The Complete Season Two was released on DVD on September 22. On September 24, the CSI season 10 premiere aired. “Family Affair” is one of the five hours of television nominated for an ASC (American Society of Cinematographers) Award this year. 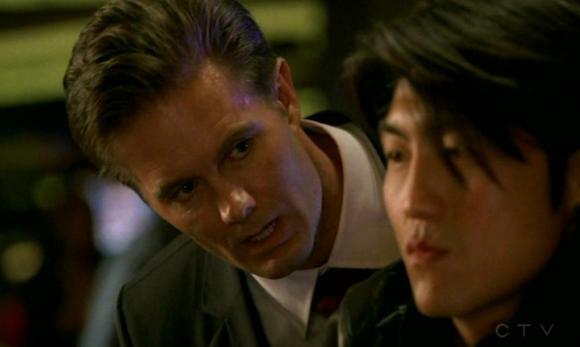 Speaking of CSI, in a fine display of Terminator fanboyism, the last episode before the break, Better off Dead, had a bunch of people stealing Cromartie’s music and killing each other. Also, a killer described as a Terminator. On October 13, Oliver Sherman, an independent drama with Molly Parker and Donal Logue, went into production in North Bay. The film will most likely premiere at the Toronto Film Festival in September 2010, but Canadians might get an early screening in the spring. 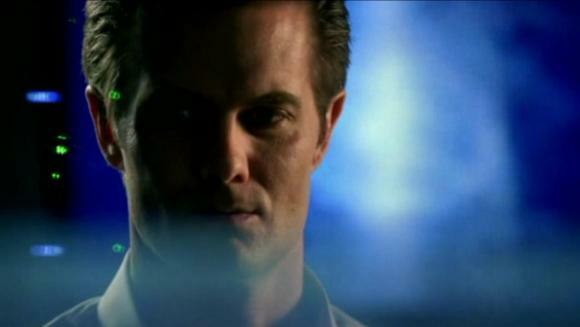 On October 21st, Garret appeared on Lie to Me. And two days later, on Law & Order: SVU. 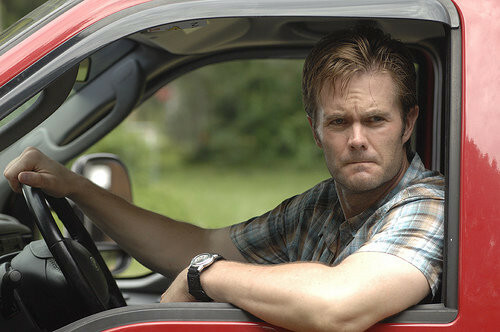 The Road finally saw its U.S. premiere at AFI fest in early November. On Thanksgiving, it got a limited release. Even though the film has been vastly overlooked in the early awards season, the reviews were mostly positive and it scored a few acting nods (Viggo Mortensen, Robert Duvall, Kodi Smit-McPhee) from several critics’ societies (Broadcast Film Critics, Utah Film Critics, St. Louis Film Critics). On November 13, Garret appeared on White Collar. And the next day, One Night Only had its premiere in New York. In November, Garret was cast in two new projects. The comedy pilot Keep Hope Alive, with Martha Plimpton, Cloris Leachman and Lucas Neff, was filmed earlier this month. If it gets picked up, it will be aired in the 2010/11 season. The other project, John Sayles’ film Baryo, starts shooting in February in the Philippines. The crew is already there, building the set and preparing for the shoot. You can follow the updates on the new production blog, at johnsaylesbaryo.blogspot.com. And that about wraps it up. If 2010 is even half as eventful, it will be another excellent year. Things of Dry Hours ended its run last weekend. 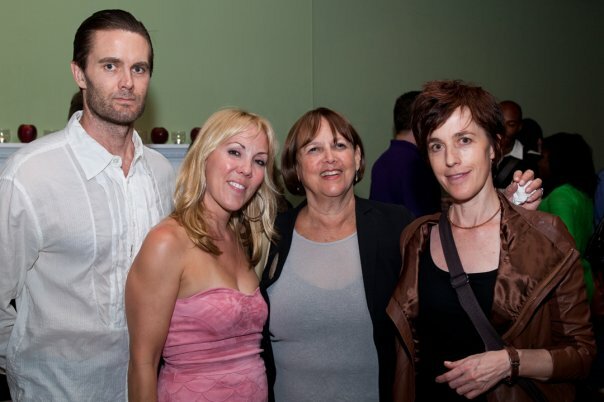 New York Theatre Workshop uploaded a few pics from both the opening and closing night on Facebook. Also, all the Afterwords discussions are available on the NYTW website. Garret stayed for the one on June 16, but they’re all well worth a listen. 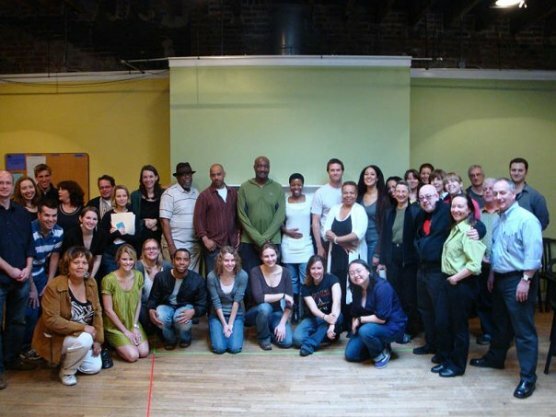 To see what New York Theatre Workshop is doing next, head over to their site. We need your help! Naomi Wallace’s Things of Dry Hours opened last night, and we must say that we are enormously proud of this production. As a friend and fan of NYTW, your opinion of our work is important to us, and we would like to give you the opportunity to see this production on us. 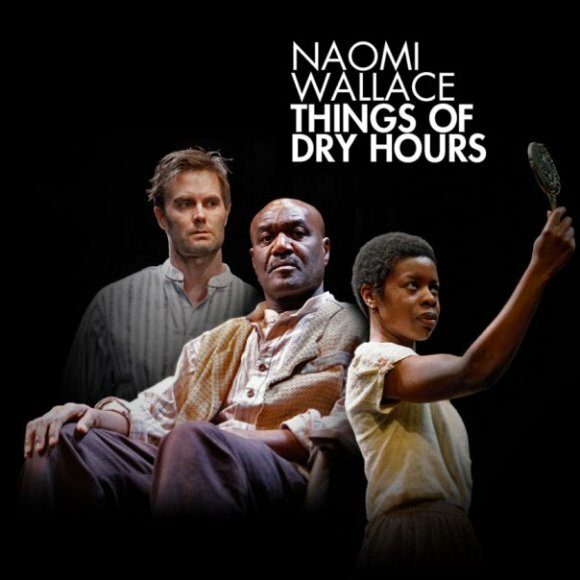 NYTW would like to offer you a pair of COMPLIMENTARY TICKETS to see a performance of Things of Dry Hours this weekend! (SEE DETAILS BELOW). We feel very strongly about this production, and if you agree with us and want to help spread the word about the show, we’ll send you a special code for ½ price tickets for you to share with your friends and family. Thanks for being such a good friend of the Workshop and for helping to be an ambassador for challenging, new and exciting theatre. Saturday, June 13 @ 3pm; Saturday, June 13 @ 8pm. ; Sunday, June 14 @ 2pm and Sunday, June 14 @ 7pm. The deadline to reserve tickets is 2pm on Friday, June 12. Things of Dry Hours opened on June 8. You can catch it at New York Theatre Workshop (79 East 4th Street, NYC) until June 28. For all the details, click on the poster. The first production photos from Things of Dry Hours are finally online on the New York Theatre Workshop Facebook page. Click on the one on the left to see the rest. 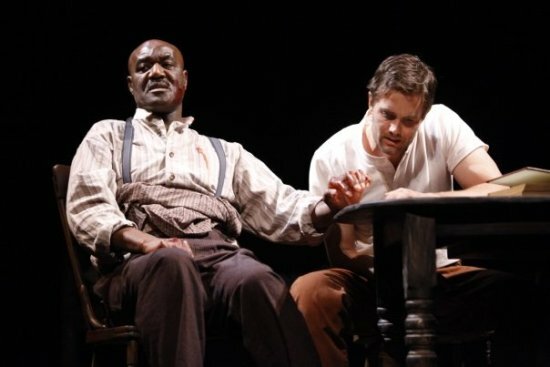 There is also a bunch of new material on the NYTW site: production history, downloadable audio recordings of the post-performance discussions on May 30 and June 2, with playwright Naomi Wallace and director Ruben Santiago-Hudson among others, cast & crew bios, and even a brief study guide outlining the untold history of communism in the U.S. with a supplementary reading list. The cast & crew bios section has a new upcoming film listed for Garret, called Oliver Sherman. The film isn’t listed yet on any of the major sites (IMDb, Variety, etc.) and it doesn’t show up on Google, so hopefully that will change one of these weeks/months. In the meantime, it’s getting its own news category – mystery projects. Things of Dry Hours is currently in previews. You can get the full schedule and the tickets on the NYTW site. 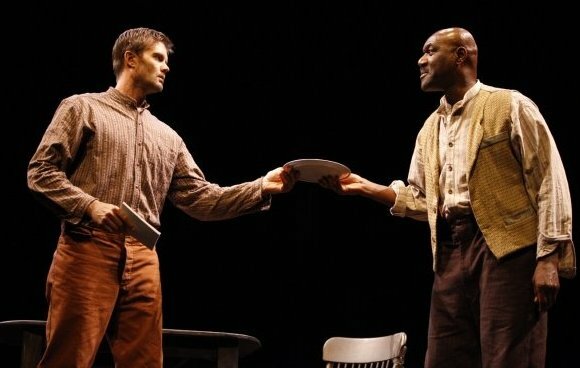 If you follow NYTW on Twitter, you can also snag free tickets that they are handing out every Thursday. The tickets for Things of Dry Hours have gone on sale today. For details, head over to the New York Theatre Workshop site. If you plan on attending, make sure you also visit the event page on Facebook (you may need to log in) since they are offering a special discount. For updates, you can follow NYTW on Twitter.